Well we knew that eventually as we continued to run the plane that little things would start to shake out. 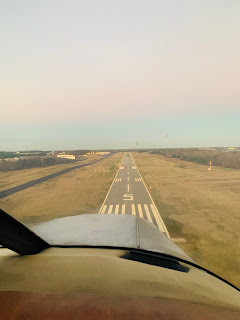 Tuesday we were running the plane and I noticed that I had lost all suction. A quick inspection and we confirmed that the vac pump had failed. These guys are mostly plastic so this we to be expected as the plastic was hard and brittle. 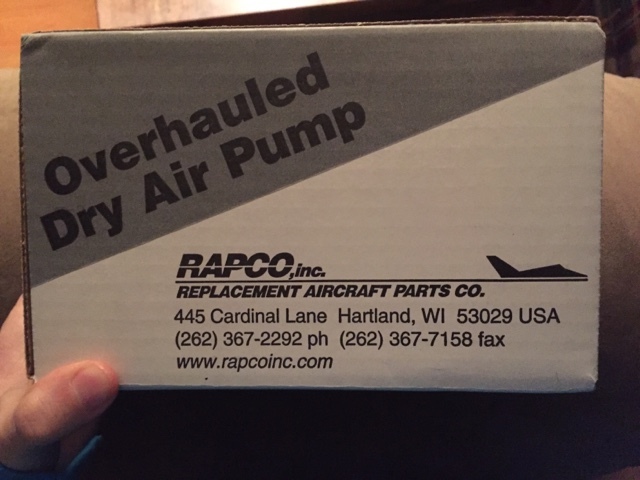 A quick trip out to aircraftspruce.com and another pump was on the way! We installed the pump today and she ran great! Suction was good and all the instruments came back alive. So, maybe ready for a Christmas treat?